The newest colors for fall are CAPPUCCINO and PEACOCK. 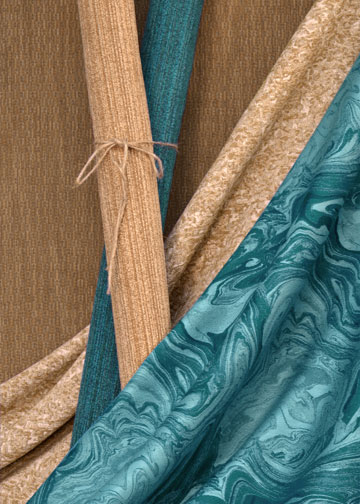 This is the latest set of our Ready for Wear fabric color collections for interiors, from Silver State fabrics. Each is its own book. Peacock brings strong and vibrant colors. From darker shades of Turquoise to calming Sea mist tones. 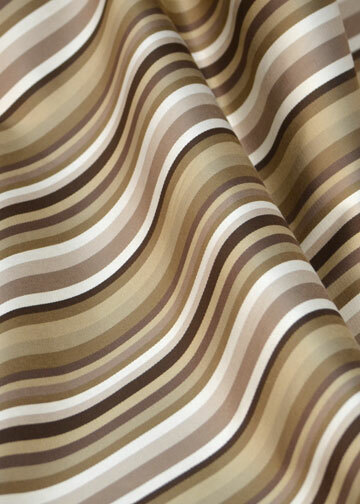 Cappuccino provides great coordinates in earth tones and a blend of coffee colorings. 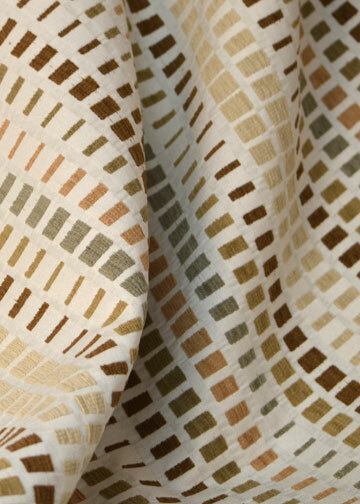 These are woven textiles and velvets, geometrics, solids, blends, and mid-scale patterns. Styling is from transitional to traditional. All of our designs and looks are fashioned for the home environment but meet demanding Hospitality specifications. 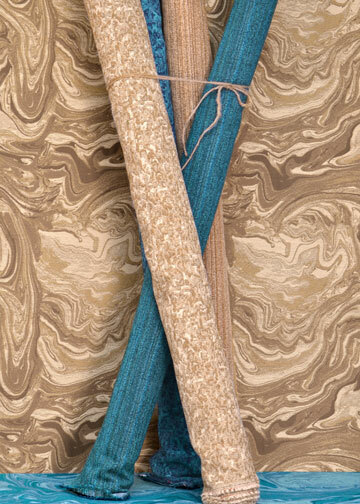 Every item in this collection meets a minimum of 50,000 double rubs, has a soil and stain finish. They also meet horizontal flame specifications. Like any star, these fabrics give great performance. Silver State has packaged this collection of exclusive patterns to work with each other and with our past color books: Indigo, Natural, Tomatoes & Oranges and 42 Shades of Grey.